The AVRO Vulcan was one of the three strategic V-bombers designed after the second World war and capable of dropping nuclear bombs. The first prototype made its first flight in 1952 and a total of 134 aircraft were built for the RAF. 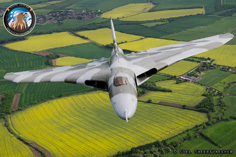 The Vulcan was used during the Falklands war where they conducted several long-range bomber missions. 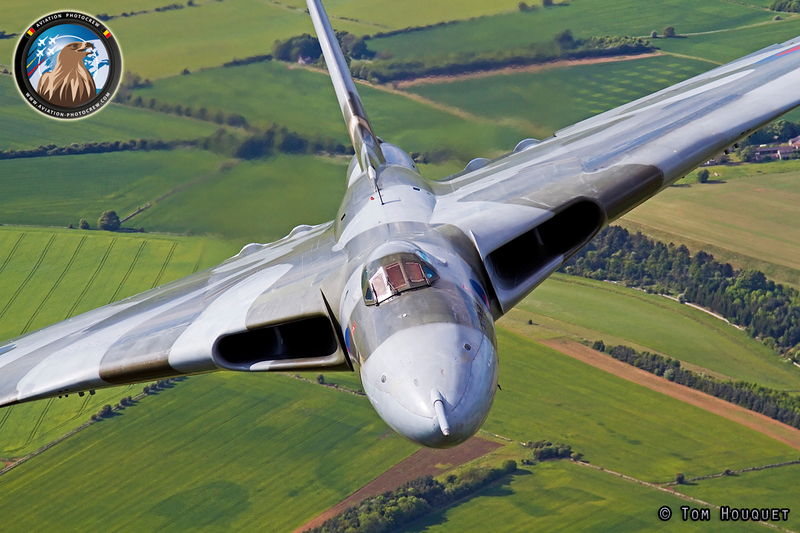 Vulcan XH558 was retired from RAF service in 1993, after a career of 33 years. 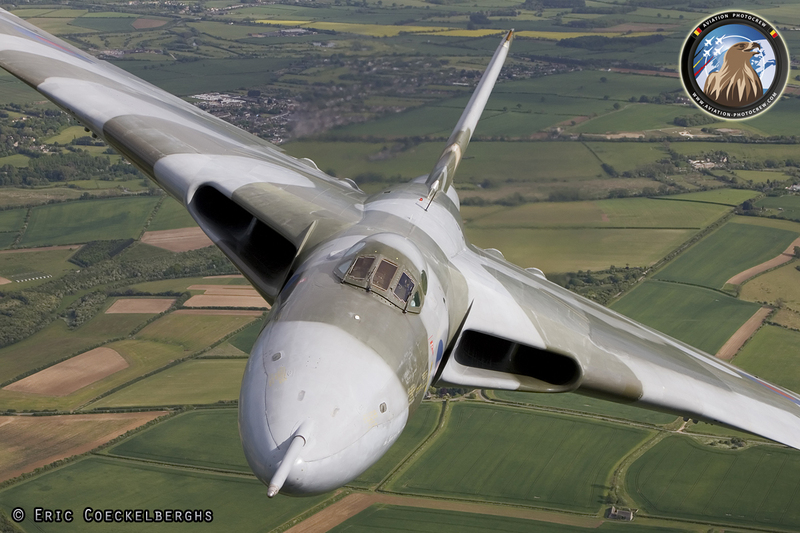 Her final flight was on 23rd March 1993 to Bruntingthorpe Aerodrome in Leicestershire. 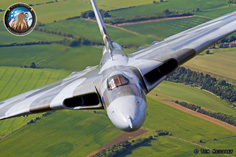 During the late nineties the Vulcan to the Sky team started the restoration of this magnificent aircraft to get her back to the place where she belongs, the sky! With the help of thousands of contributors who helped funding this extraordinary project, she took to the skies for the first time on the 18th October 2007. 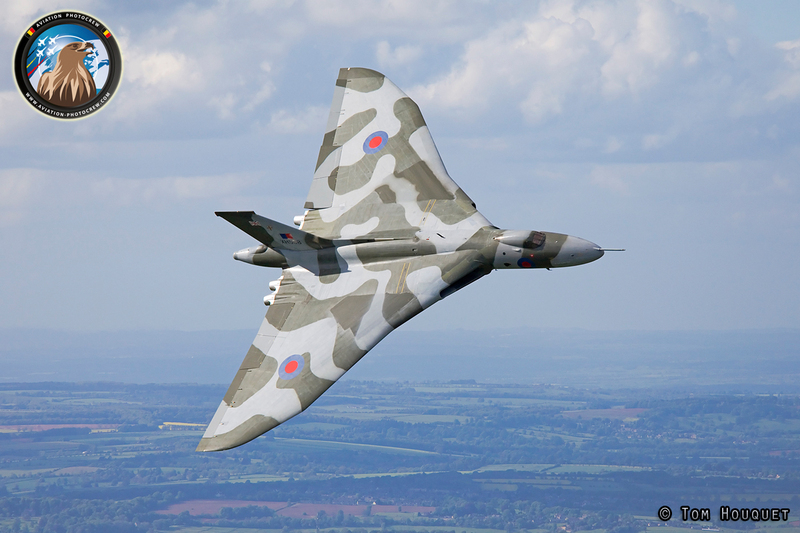 During the following years, thousands of people could enjoy the unique sights and sound of this British design at the many airshows visited by the Vulcan. 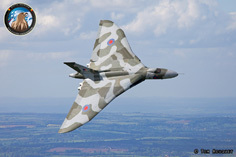 One of the airshows the Vulcan performed at, was the 2011 Abingdon Air and Country Show. 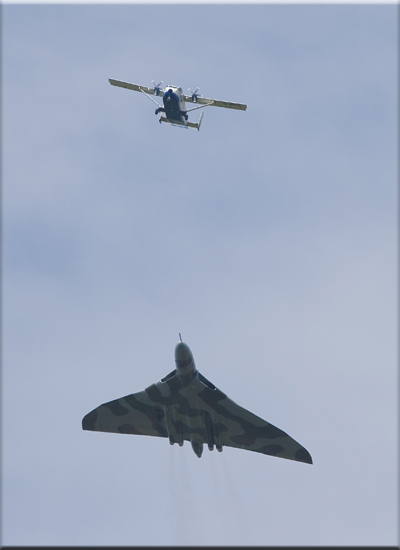 After her air display we had the honor to have the Vulcan flying behind the Skyvan on her way back to the airfield she operated from. 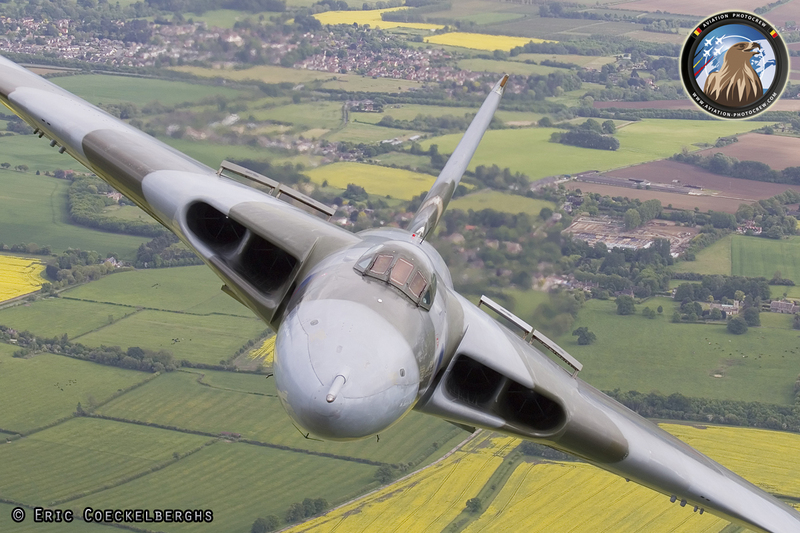 The weather was excellent and the Vulcan pilots really did their best to show all sides of the aircraft to the photographers. 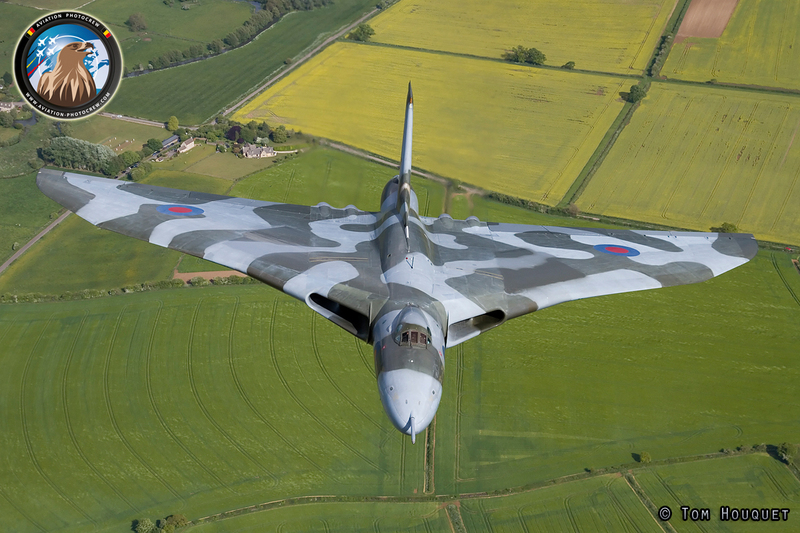 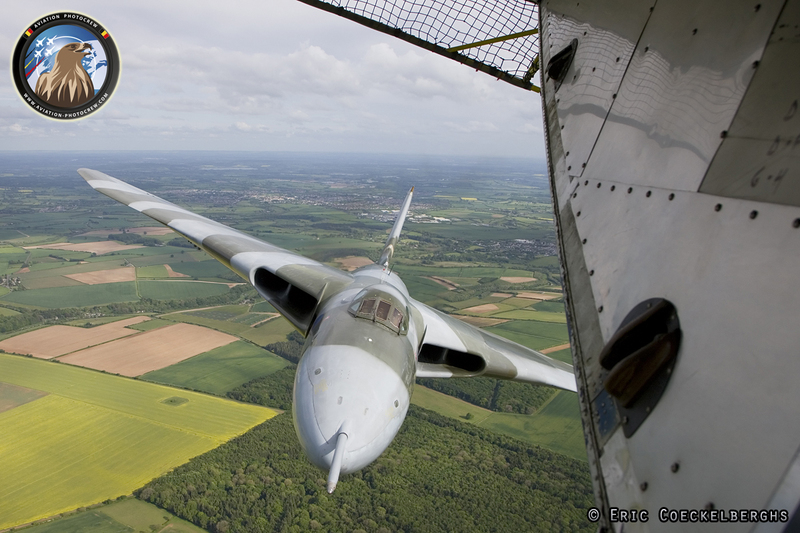 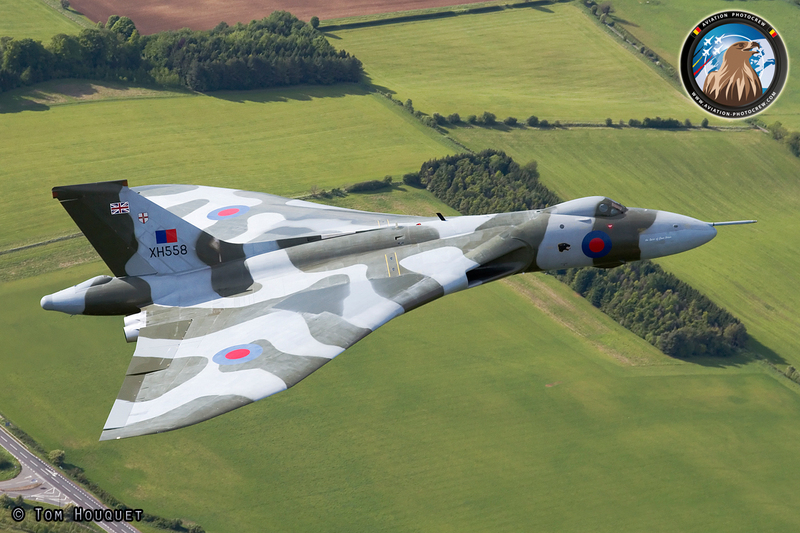 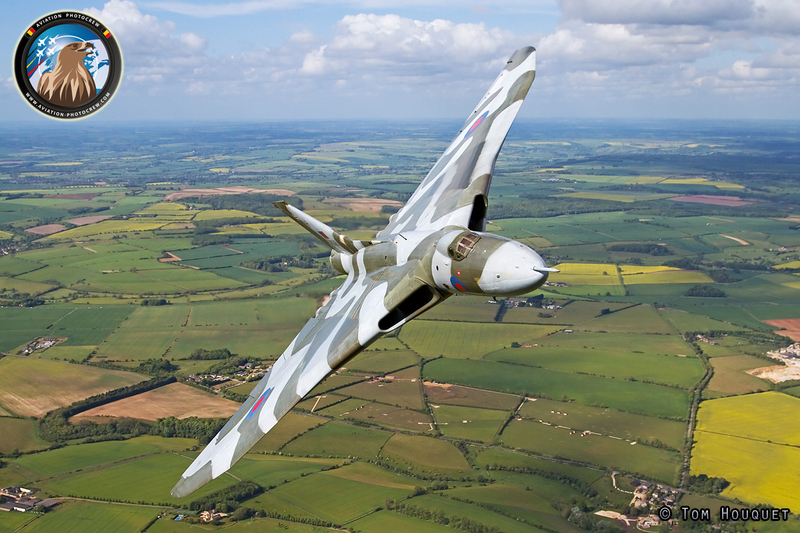 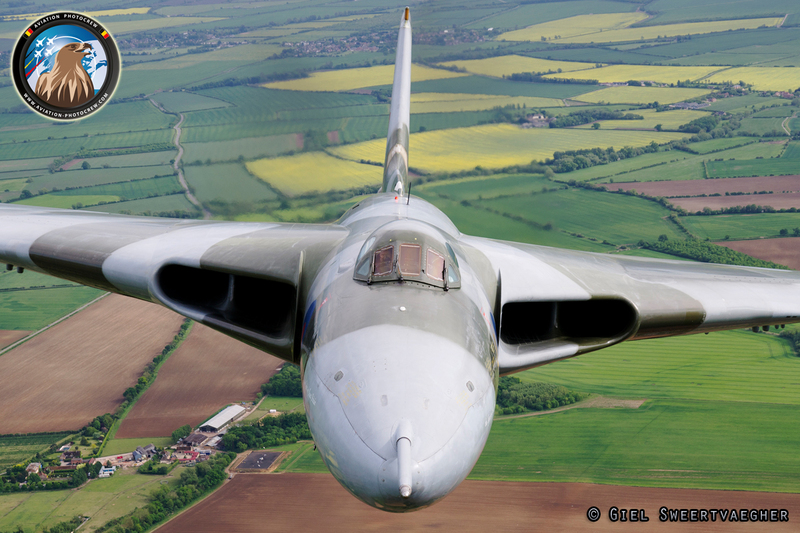 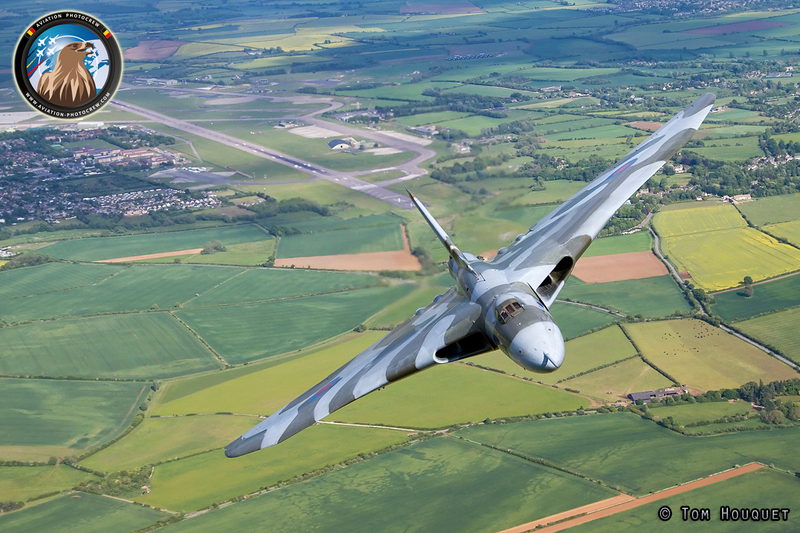 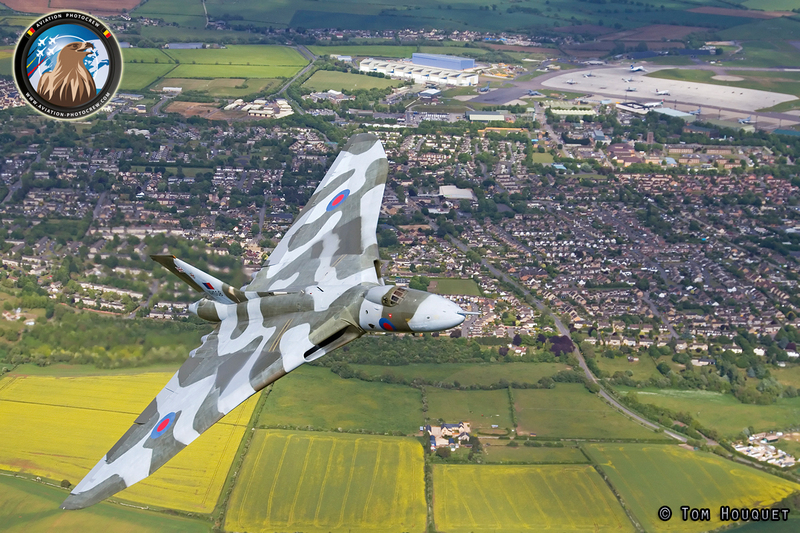 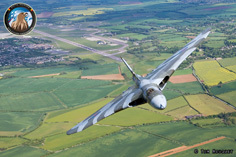 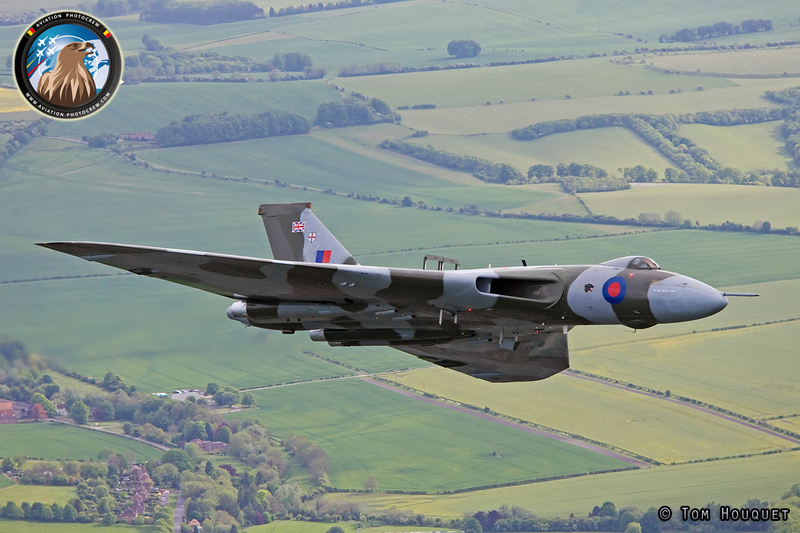 What a unique sight to see the Vulcan up close, flying over the lovely English countryside. 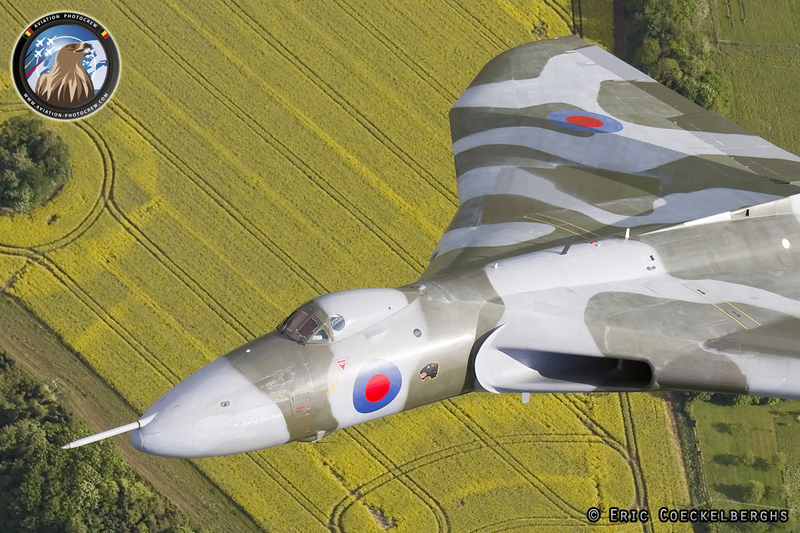 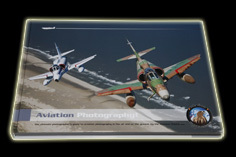 This was one of the most remarkable photoflights we did and the results are just stunning. 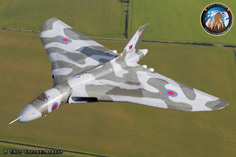 Hereby we would like to thank our Skyvan pilot, Tony De Bruyn and Dr. Robert Pleming, chief pilot Martin Withers and the whole Vulcan crew who made this unique photoflight possible. 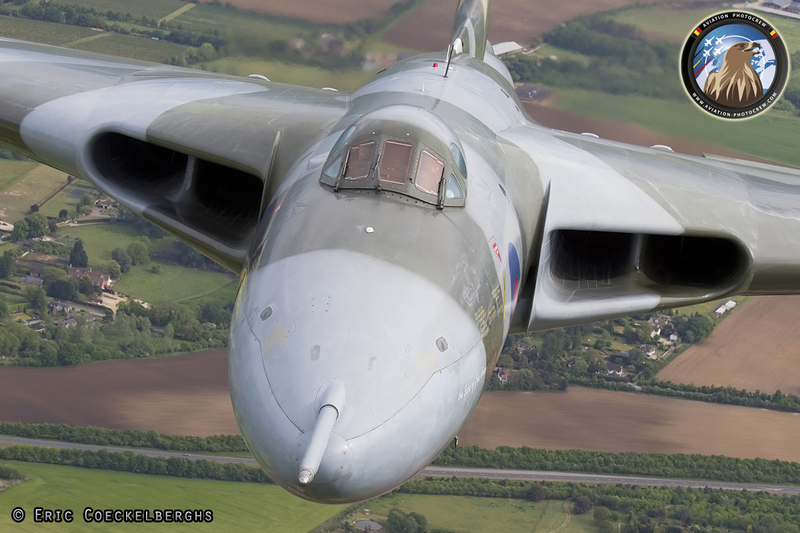 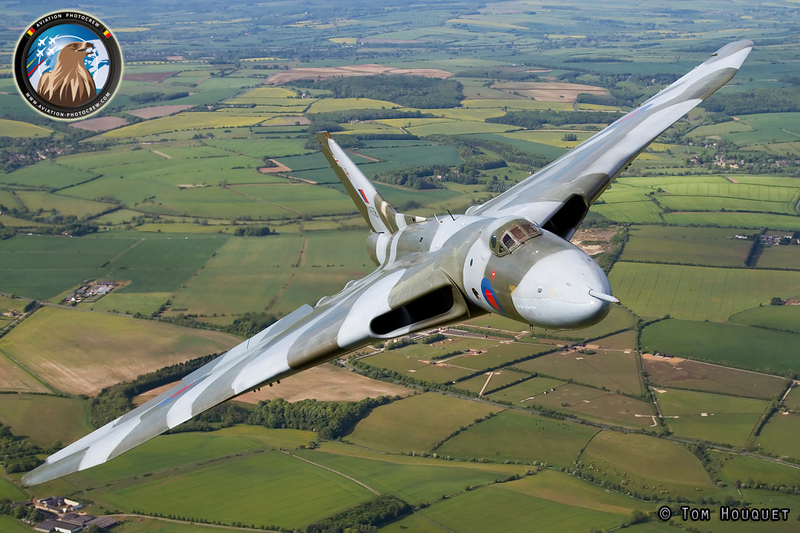 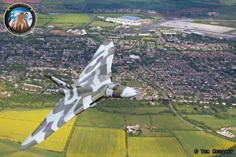 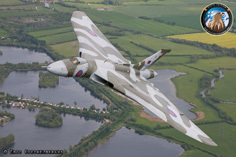 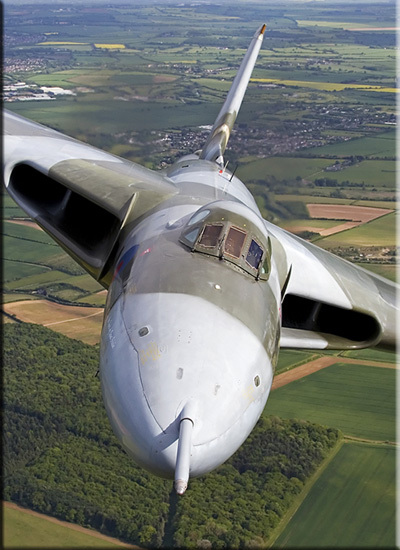 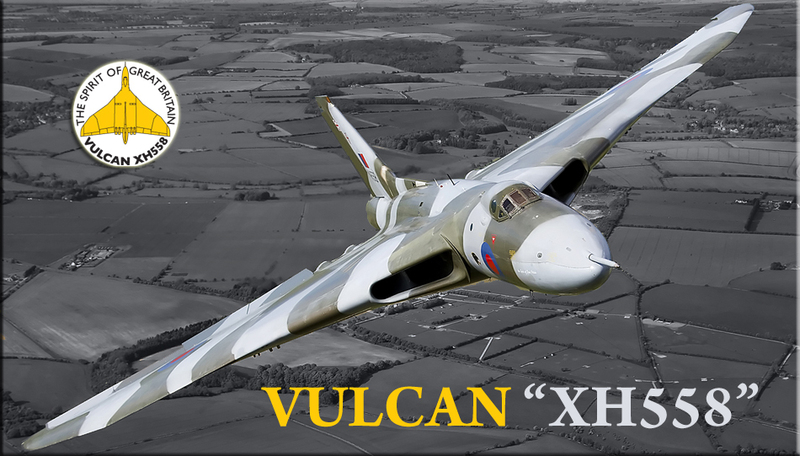 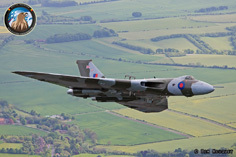 To keep the Vulcan flying, a significant raise of funds is necessary, so please keep supporting this project by donating to the Vulcan to the Sky trust via www.vulcantothesky.org!